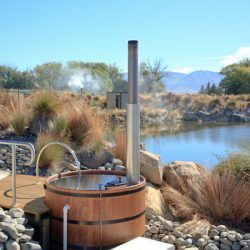 At Hot Tubs Omarama the dream has become a reality after four years of planning, gaining consents and creating the rocky landscape for the private hot tubs Lance and Jan Thomas are wowing visitors and locals alike with their healthy Spa complex on State Highway 8 in Omarama. 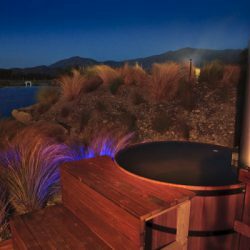 Â Day or night you can soak in a private outdoor Hot Tub filled with fresh mountain water, no chemicals are added and you adjust the temperature to suit yourself, hot in winter and cooler in summer. The tubs are cleaned and refilled with fresh water after each use, used water is irrigated onto the land. Take some time out enjoy the views across the man made lake surrounded by glistening snow tussocks and beautiful rock features. 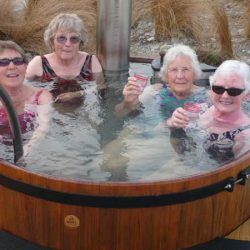 Â Hot Tubs Omarama is the perfect place to spring a surprise on someone you love or get away with a group of friends to unwind. During the day enjoy the stunning mountain views or by night lay back and breath in the magic starscape of the milky way laid out above you, this is relaxation at its best. A soak in a hot tub will warm you all the way through. 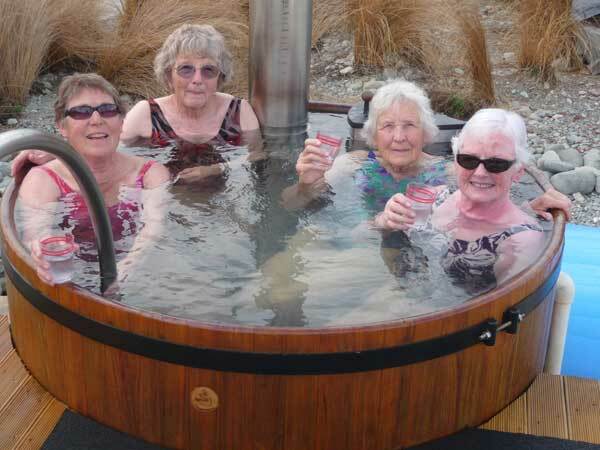 If you have worked or played hard a hot tub will melt the lactic acid out of your muscles and ease your aching body. 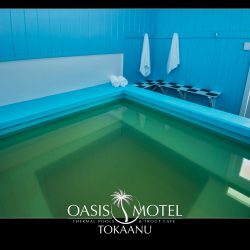 The kiwi version of a Japanese Onsen is the perfect way to unwind. Come and relax in private peaceful surroundings. Lance and Jan Thomas with help from family and friends are the creators owner/operators and staff of Hot Tubs Omarama you will receive exceptional service because they are passionate about this business it is their dream turned into reality. 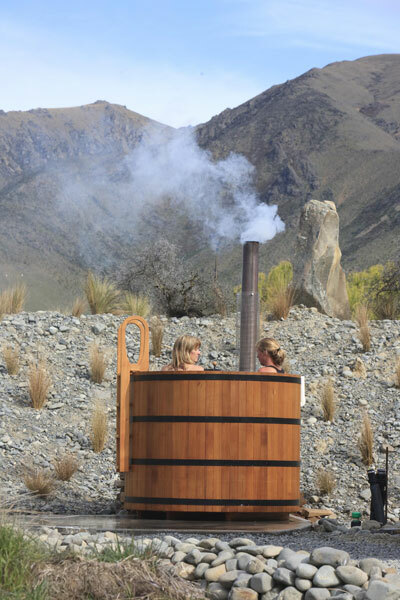 Hot Tubs Omarama is in the Omarama town boundary on State highway 8 between Omarama and Twizel. It is across the road from the Omarama Airfield and the Wrinkly Ram Cafe. Map showing location of Hot Tubs Omarama . Use the controls on the map to zoom in and out. Omarama is in North Otago,not the Mackenzie or Canterbury as some people think.If in doubt,ask a local.Information centres should atleast know where they are would be a good start. stunning! 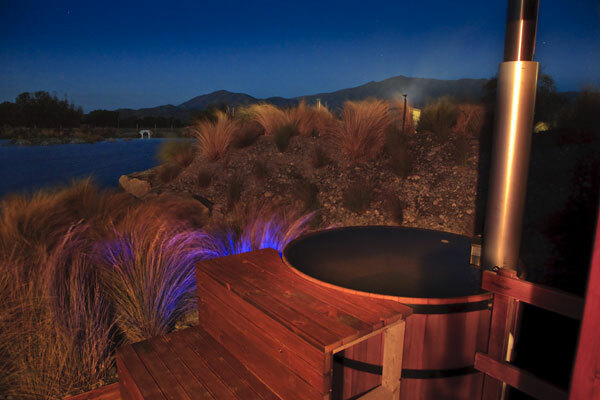 We enjoyed simply the BEST hot pool experience EVER here - on the Winter Solstice under a full moon, our visit was magical - highly recommend you make the effort and give yourself a soak -it is a luxurious event! Awesome. You must visit here. 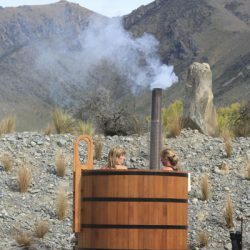 Although we nearly missed it as we had looked for hot pools on this site and Omarama is listed here as being in Canterbury. Its actually in Otago !! me and my partner have always go there for time out and we have been there 4 times now! IT A GREAT PLACE! Really well worth stopping for. Really special after sun set, most awesome view of the night sky. Great experience. 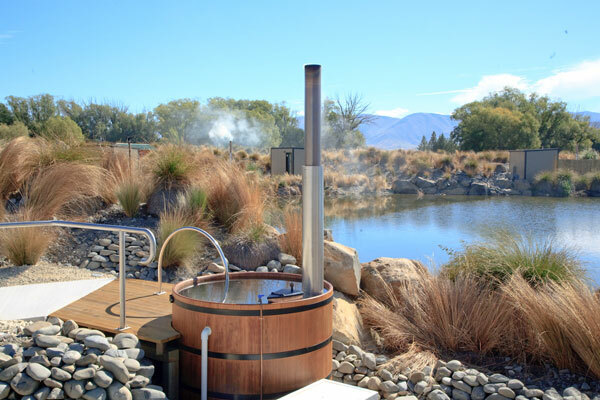 Best Hot Pools in NZ. This is a truly unique experience, unlike ANY other. Totally private outdoor tubs in the most beautiful setting. The tubs are cleaned AFTER EACH use, so the water is pristine and just for you. Compare the price with other similar operations and you will be so surprised. Lovely friendly service. Loved this experience, nothing beats sitting in the beautifully warm water in a gorgeous setting soaking up the amazing views. Time meant nothing as the moment was forever! Awesome, relaxing place. Friendly staff who let me stay as long as I wanted to!